A little escape game in a chocolate shop. Solve different little puzzles as color puzzles or mathematical ones. 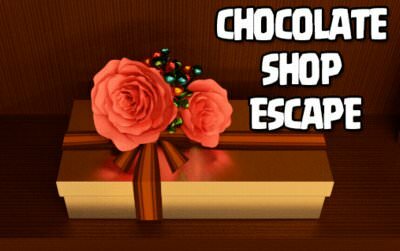 The goal in this game is to escape from the shop, after we tasted some nice sweets. Use the "mouse" or the "finger" to interact with the objects and the environment. More escape games also for your mobile phone or tablet.